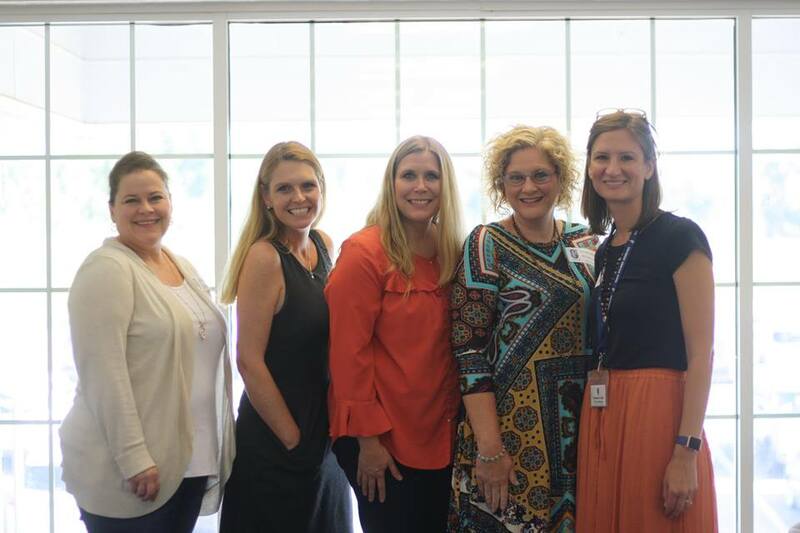 To serve as a link by which family members and community volunteers can partner with administrators, teachers, and staff to achieve the objectives of the school and fulfill the PCS Vision statement: Equipping Students. Following Christ. Changing the World. 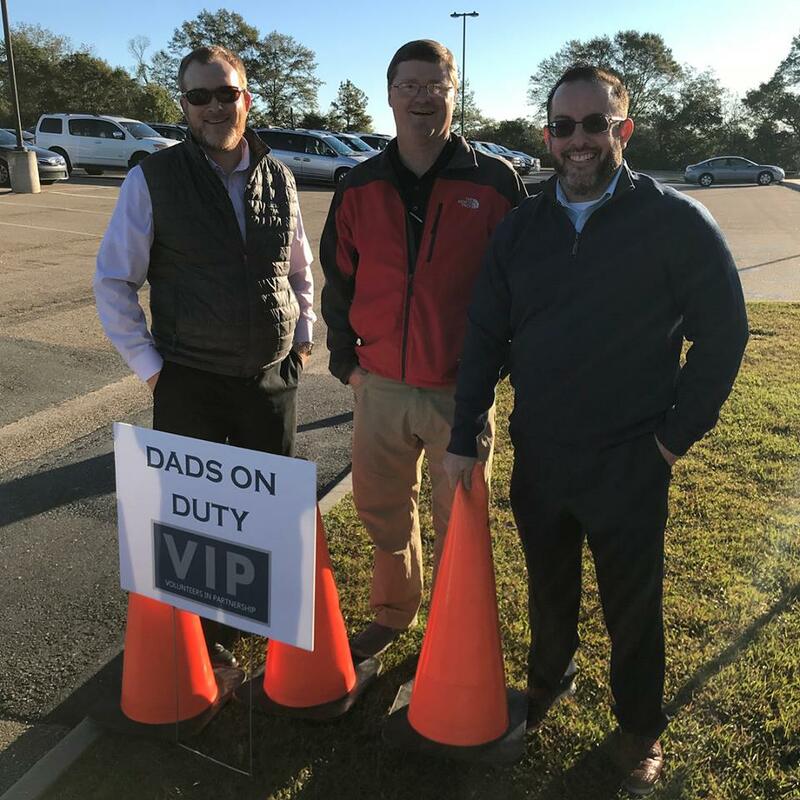 The VIP program encourages parental participation in the life of PCS, creates a sense of community among volunteers, and helps welcome new families and facilitate their transition into the PCS family. 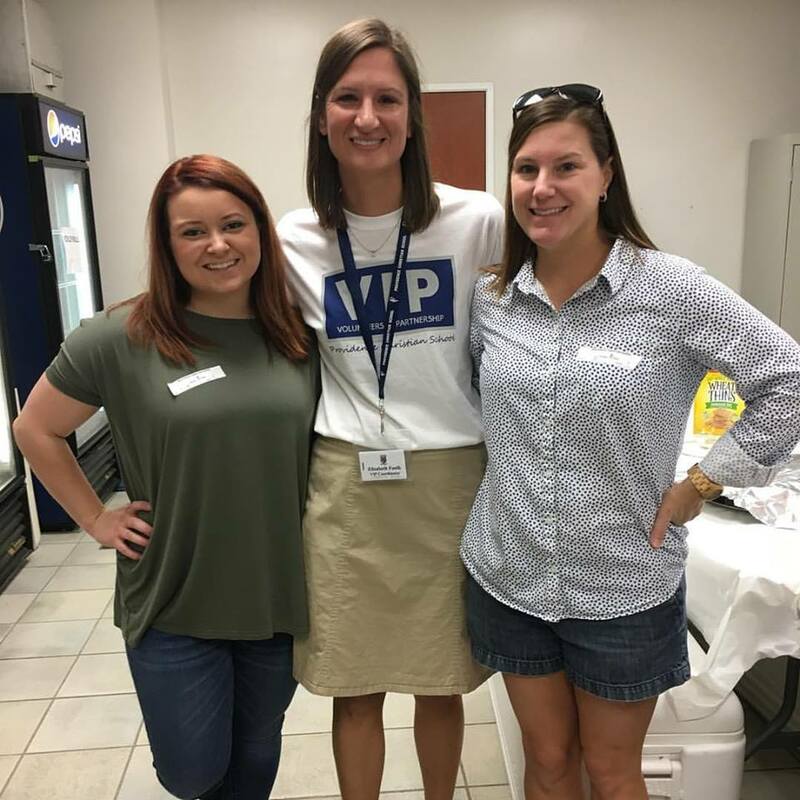 Volunteering serves a significant purpose at PCS and is a wonderful way to become involved in the students’ education and extracurricular activities. If you are interested in getting involved or would like to know more, please contact VIP Coordinator Elizabeth Faulk for more information.